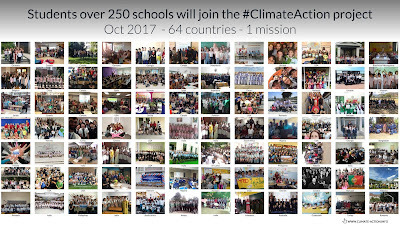 Many teachers use social media to connect and collaborate with peers from across the world. Twitter is one of the social networking sites where they can communicate by sending short messages to their peers. Twitter chats on different educational topics are very popular among educators because they can easily share their ideas, experiences and examples of best practice and promote their professional growth. 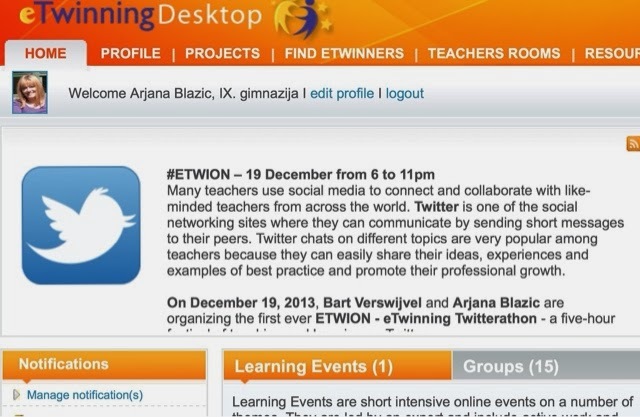 That's why Bart and I have decided to do a new project together - on December 19, 2013, we're organizing the first ever ETWION - eTwinning Twitter Marathon - a five-hour festival of teaching and learning on Twitter for eTwinners, but also for educators from across the world, no matter what subject they teach or where they live. 8 pm - 9 pm - Involve Your Colleagues! 9 pm - 10 pm - Let's Flip It! Our dear friend, distinguished American educator Shelly Sanchez Terrell - @shellterrell will be a special guest in the first Twitter chat. To participate is easy - send a message using the hashtag #etwion. If you don't have a twitter account yet, you can create one here. 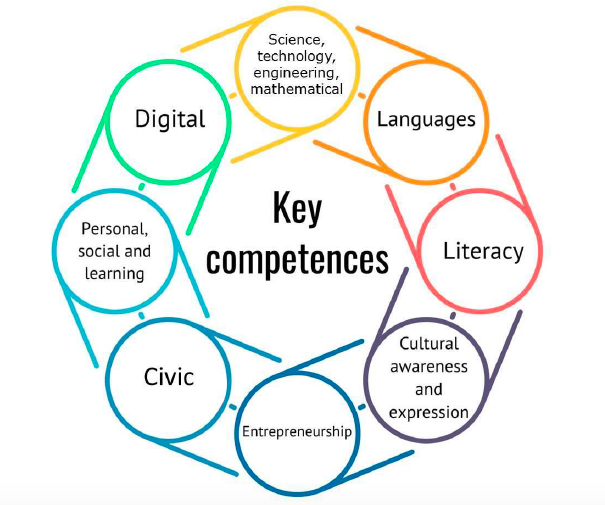 Find more about ETWION on our blog and on the eTwinning website.